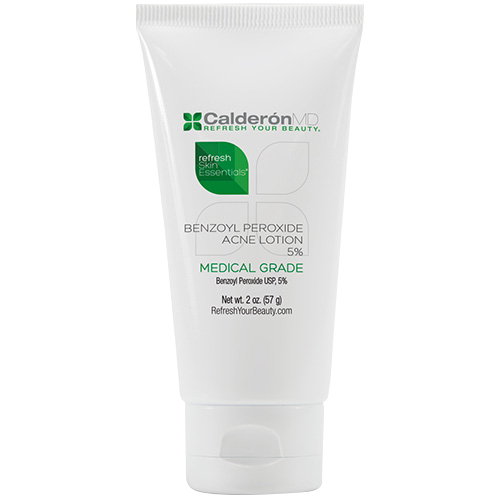 Increased moisture reduces the appearance of fine lines and wrinkles. 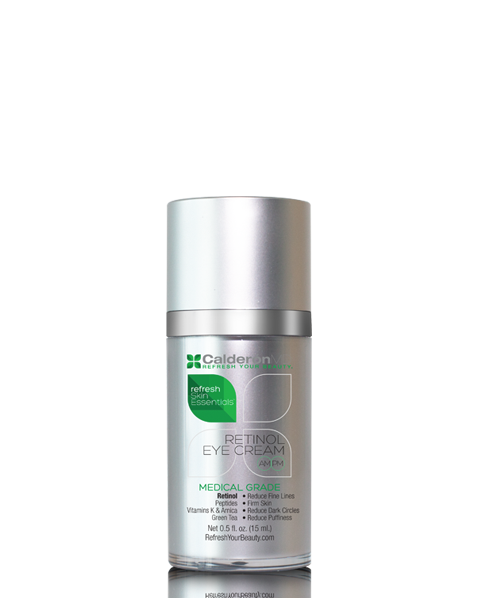 Counteracts the appearance of dark circles and puffiness with natural extracts, antioxidants, and peptides. Increases firmness and elasticity while improving skin tone and texture to restore eyes’ youthful glow. – The Results: Increased moisture reduces the appearance of fine lines and wrinkles. Counteracts the appearance of dark circles and puffiness with natural extracts, antioxidants, and peptides. Increases firmness and elasticity while improving skin tone and texture to restore eyes’ youthful glow. Directions: Apply a moderate amount to skin around the eye twice daily. Start by using three times per week only at night for 2 weeks. After skin has conditioned and the product is well tolerated, gradually increase to daily use. If irritation, occurs use less frequently. This Retinol Eye cream should be part of the whole face Vitamin A regimen. It is mandatory to apply Mineral Sunscreen of SPF 50 daily on both face and neck area when using our Vitamin A derived products.